© Leif Gregersen. All rights reserved. 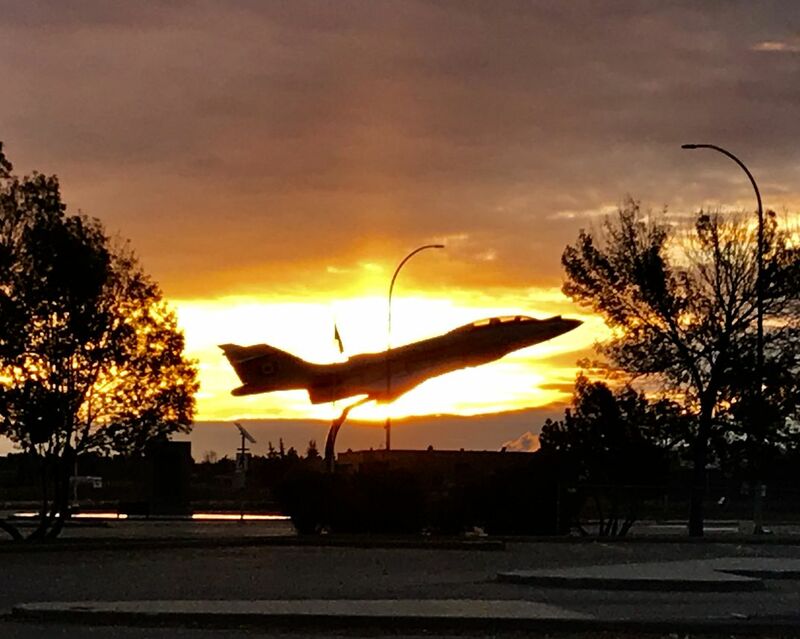 A warplane mounted in front of an air museum from a forgotten war, just blocking the rising sun at an airfield no longer in use. Date Uploaded: Sept. 30, 2018, 1:20 a.m.